Australia: After years of drought and recent bush fires, conditions have never been more dire for native waterbirds. 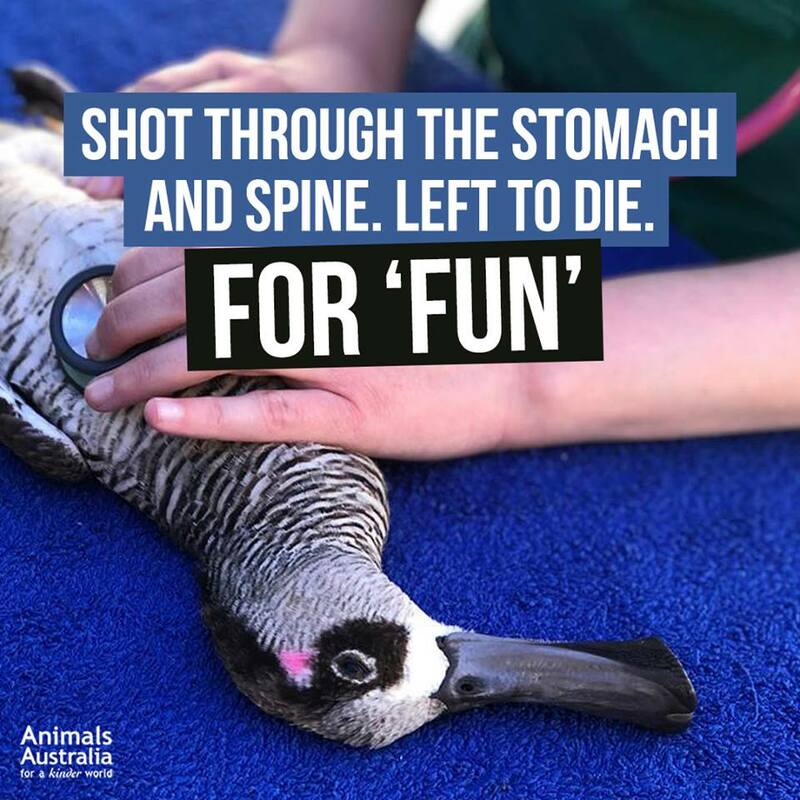 Rather than follow the advice of expert scientists, Premier Dan Andrews instead has again allowed another duck shooting season to go ahead this year — albeit a shortened one, with restrictions on how many ducks can be shot. Premier Andrews knows that enforcement of laws is impossible during duck shooting season. He knows that even when legal complaints are made, prosecutions rarely follow. The hunters have a strong lobby, not in the population, but in the government of their country. We are rather governed by the lobbyists, is there an area that has not been lobby contaminated? As a voter, you can vote for all holy times, but the rest of the time the lobbyists say so. In this case, the prime minister and the hunters sold the murder of innocent beings as a safe, humane and sustainable solution!! That’s what I mean by fascism!